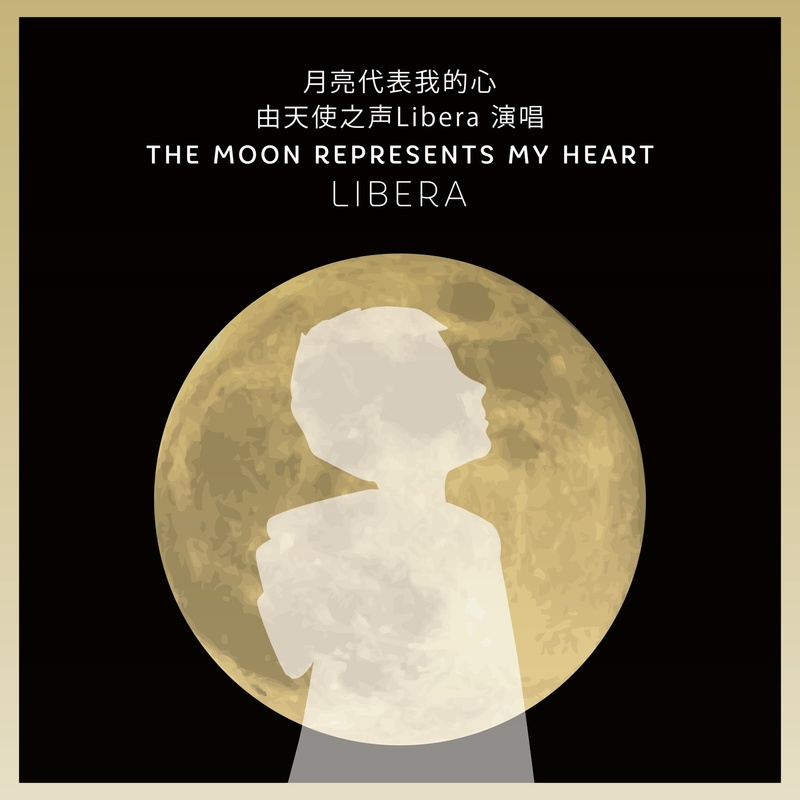 To mark our very first tour to mainland China, we have recorded a special version of the well-known Chinese song – ‘The Moon Represents My Heart’. The release date is 20th October. We hope it will also be available at other iTunes stores, so please check your own country iTunes store. Greetings from the Moon to the Earth. Any chance of being able to get it in the U.S? We hope so – we’ll update when we have more information. Looks like it’s going to be on the US Amazon.com – being released Oct. 20th! Gostaria de ver a possibilidade de virem para o Brasil…. I love the art work. Is there anywhere else to get the song because I don’t use ITunes? I like the artwork too. Reminds of a movie poster for a Spielberg film-E.T. and A.I. Almost forgot. Reminds me of the movie poster artwork for Spielberg’s Empire of the Sun as well! Good idea! Keep the ideas going. You are listening to us fans! Thank you! I hope Spielberg and John Williams know of Libera!! 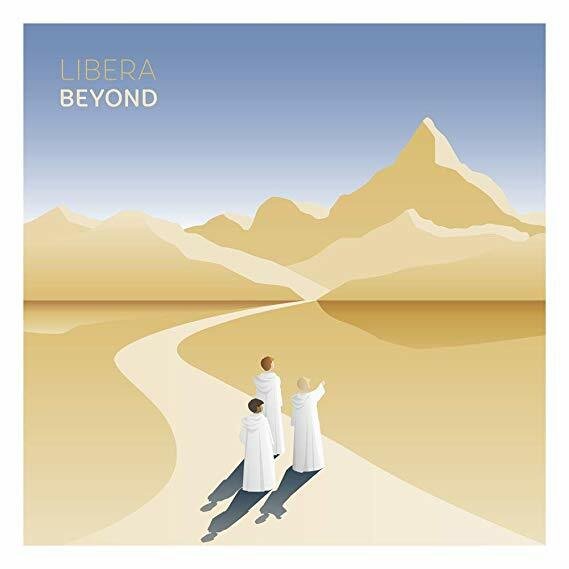 any hope of Libera passing by Belgium or the Netherlands next year? Beautiful song for Libera to sing. Looking forward to the release in the US! Thank you! It is a very good song. Do you sing at the Shanghai concert? Glad to hear you have a new release. Any chance you will be having a calendar for 2018? Thanks Again for all of your great music. Wow… my favourite Chinese song! Happy to see this new release! I want to know that will it be available on Amazon in Canada? I can’t buy it on the U.S. store. We hope it might be made available in all the Amazon stores, but we are not in full control of that. It is available in the Canadian iTunes Store. Wrote a raving review for you on the iTunes US review section. I hope you have time to visit the English historical sites of Shanghai as seen in the Empire of the Sun movie especially the church where Suo Gan was sung by studio recording. A warm welcome from China! See you in Shanghai! But I’m still unable to see this song in Chinese iTunes Store, when I click on the link provided in this page, a message is saying that it’s not yet available in China Store, anybody has the same problem? Is it because I do not have a iTunes Music membership? A beautiful song for sure! I hope you all had a great time in China. And now 1 month to go untill I can hear and see you perform myself in st.Georges cathedrale. Like the concert in Ely,I will be travelling on my scooter (And boat)to London. Will there be a meet and great afterwards? Mr. Robert Prizeman for doing such a great job with all the boys for all these years and making lots of people all over the world feeling blessed when they listen to Libera ! Untill the 1st of december then! Absolutely sensational! Probably one of your best ever! Praise for the singing!I love the song!And I am trying to let more people hear your beautiful voices.Hope you can come to China again!